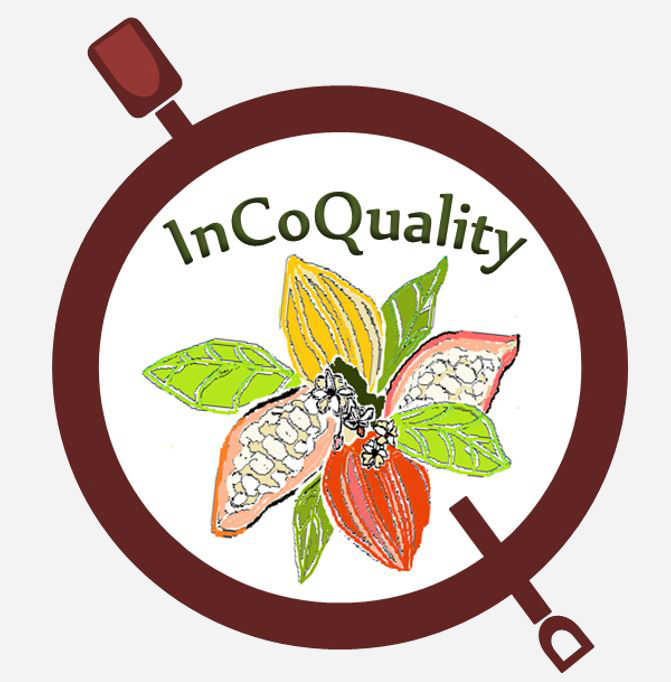 INCoQuality was founded at the International Symposium on Cocoa Research (Lima, 2017) as an independent forum to review, present and discuss research outputs, thoughts and ideas associated with all aspects of cocoa quality. We consider 'quality' to include not only the all-important aspects of flavour and purity, and physical characteristics that have a direct bearing on manufacturing performance but also aspects such as traceability, geographical indicators and certification to indicate the sustainability of the production methods. Our intention is to invite researchers, farmers, exporters/buyers, manufacturers and others with an interest in cocoa quality, to join us in sharing knowledge and disseminating information on all aspects including food safety, and the standards and protocols that are being developed elsewhere within the sector. It will thus provide a route for anyone with an interest in cocoa quality to keep themselves up to date in this very current and rapidly evolving thematic area.